A commercial workplace is home to its employees for a large portion of each day, and it is often open to the public for the majority of the day as well. 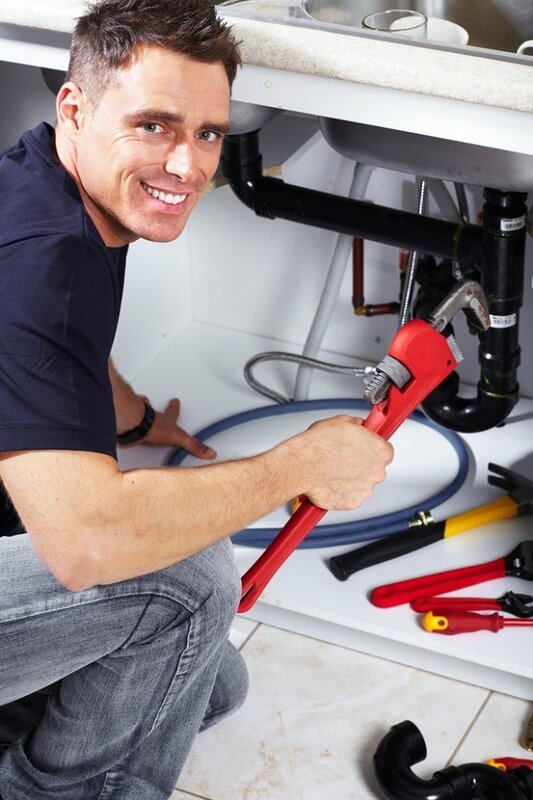 Since commercial buildings have water heaters and sewer lines just like residential homes, they also need quality plumbers in Jacksonville. Commercial plumbers help to keep business running smoothly so that you can keep your doors open to the public. Here is a quick overview of some of the common types of commercial plumbing services. If you want to ensure that your commercial plumbing system is in good hands, it is important to hire a reputable plumbing company for any task, problem, or job. Commercial plumbers are happy to help when you suffer minor issues like toilet, sink, or tub clogs as well as more serious concerns like burst or leaking pipes. If you plan to renovate your commercial building in any way, it helps to first consult a commercial plumber to see how your plumbing system may be affected. 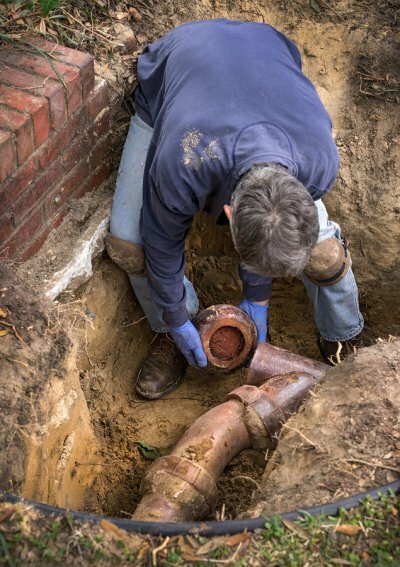 Talk to your commercial plumber about any new fixtures, appliances, or pipes that need to be laid out or old pipes that need to be replaced in your building. A leaky pipe can be a dangerous problem no matter where it occurs; however, it can become much more dangerous if it goes unnoticed. Since you cannot call your plumber serving Jacksonville for slab leak repair until you catch wind of the problem, the first step is to be able to identify a slab leak. Then you must call a professional plumbing company so that they can come in and repair the leak. 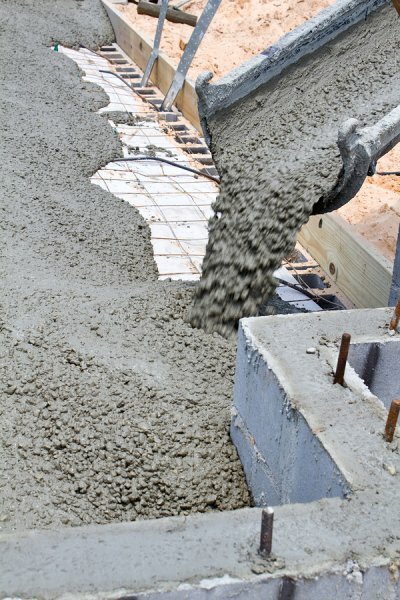 Continue reading if you are interested in understanding the process of slab leak repair. The sooner you notice that you have a leak, the sooner you can call a plumber to fix it up. This is why it helps to understand the signs to look for; you can save a substantial amount of money by limiting the damage that the leak can do before it is discovered. Although it is not always so obvious, a damp spot on the floor can be an indicator of a slab leak . Alternatively, you might notice that your water bills are inexplicably high despite a relatively constant use of water. Other homeowners find out that they are experiencing slab leaks when they hear the sounds of running water coming from below their floors. If you think you might have a slab leak but you cannot tell for sure, do not hesitate to call a professional plumbing service. The pros will understand each sign to watch out for and know exactly where to look to find it. They will even come with specialized equipment that can help find the precise location of a slab leak, which is important when it comes to the reparation process. Once you and your plumber have identified the presence and location of your slab leak, you can then get to work on resolving it. Unfortunately, this may also require heavy-duty equipment like a jackhammer. After establishing access to the slab leak, your plumber will take a closer look at the problem and repair or replace the necessary piping and couplings to return your plumbing system to normal. Plumbers in Jacksonville take on a large variety of tasks, from sewer and drain line installation to water heater installation and repair. One common plumbing problem that can occur in any household is a malfunctioning kitchen sink. You might need a plumber to take a look at your kitchen sink, but watch this video clip on the kitchen sink repair process in the meantime. When you take a look in the cabinet under your kitchen sink to attempt to see what might be causing the problem, you will probably notice small valves called angle stops. These valves are responsible for allowing water to flow from the sink when you operate the faucet. After turning off the main water valve you can use a wrench to remove these valves and check for damage or blockages. Try replacing these inexpensive components and calling a plumber if your kitchen sink problem persists.